Andrew Hogarth – City Hub Newspaper Interview 2014. What first got the Healing Arts Program started? 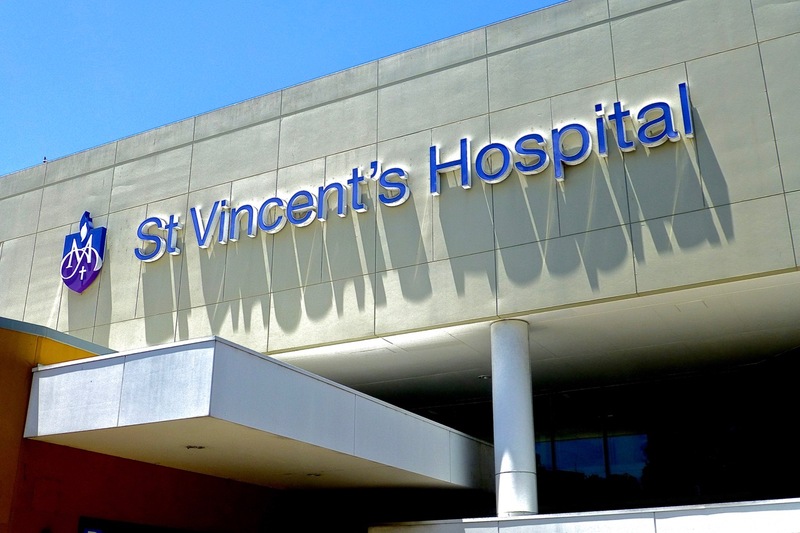 St Vincent’s Hospital has always had a philosophy of holistic care. Toward the end of a major capital redevelopment in 2003 this philosophy was put into direct action by introducing art into public spaces – corridors, waiting areas, interviews rooms, lounges and so on with a view to engagement with people and dispensing with some of the environmental blandness usually associated with hospital environments. Inpatient rooms all have great views either to the city or out over Paddington (just in case you are wondering why art is not routinely installed in patient rooms). The program started with a $100K seeding grant and since then all funds for the program are raised outside the Hospital’s operating budget. In addition to a rotating exhibition program (around 20 a year) the Hospital has developed a great collection of art much of which is accessible to the general public. Perhaps Pablo Picasso’s words – “Art washes away from the soul the dust of everyday life” best summarises the genesis and ongoing work of the Healing Arts Program. What made you want to get involved with it? 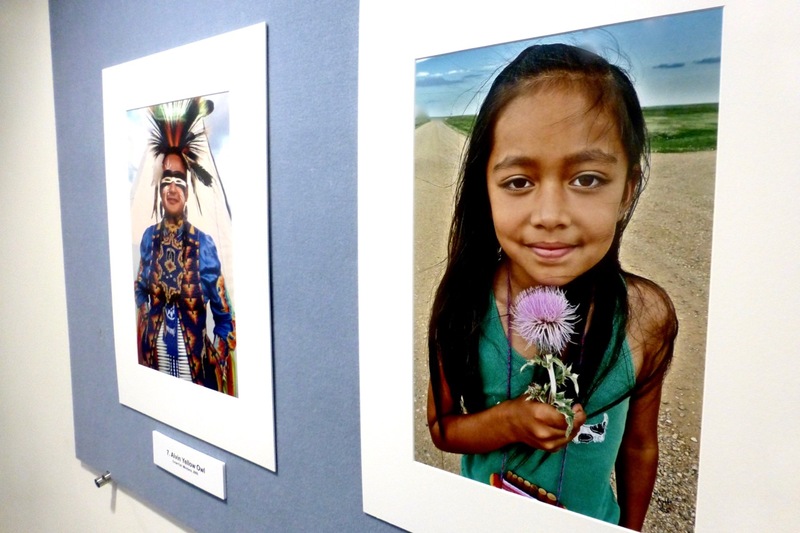 My first dealings with the St Vincent’s Healing Arts program was in early 2008 when I was contacted by Kim Vaughan and Katarina Cvitkovic Co-Chairs of the hospital’s Art Committee to ask if I would consider exhibiting a collection of my Native American photographs. This resulted in the development of The Great Plains Retrospective: The American West 1981-2006 which was exhibited in the Hospital’s Level 4 gallery space during July/August 2008.The work was well received and it was a positive experience with lots of direct interaction with patients, visitors and staff. In November 2012 I was diagnosed with a renal tumour. It was one of those sudden and surreal experiences “healthy one day and the next day your life is turned upside down”. I had a kidney removed at St Vincent’s that same month. I appreciated the skill and expertise with which I was cared for. In need of some replenishment of my soul and feeling sufficiently recovered I took a trip to the American Southwest in August 2013. I had not visited many of these areas for years and was delighted to re-discover the people and the landscape. 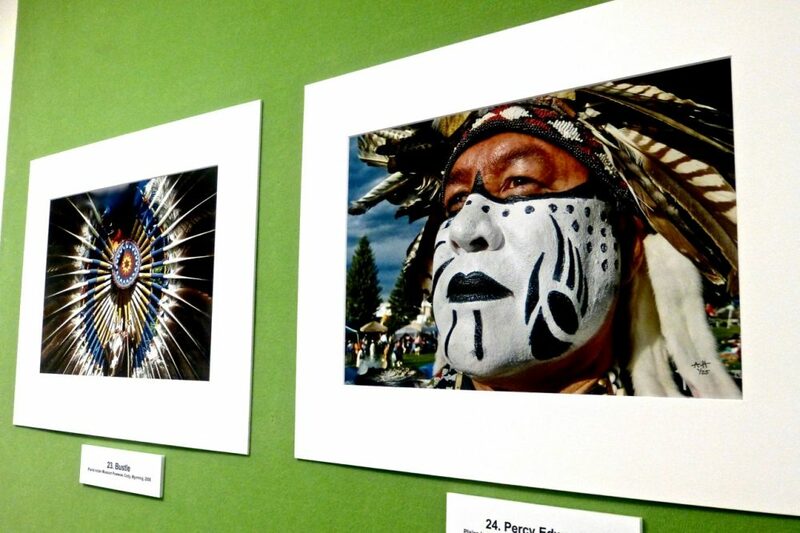 Many of the photographs in the exhibition are from this trip. In late 2013 I was again invited to exhibit with the Healing Arts program and fill one of the 2014 opening exhibition slots. This resulted in Native America – Dinetah to the Greasy Grass 2008-2013. Now in its second week the reaction to the work has been positive. The exhibition has three weeks to run until 13 February 2014. What do you hope people get out of this exhibition? Hospitals can be scary and stressful places. Most patients and families are not there because they want to be but because circumstances necessitate it. What I hope is that patients, carers, visitors and staff get from viewing the images is some” time out ” – the opportunity to be temporarily transported to another place. Additionally it has always been my goal to inspire and educate people about the very many positive aspects of Native American culture. It is a gentle reminder without the need for preaching. Interview by Jemma Nott, Journalist, City Hub Independent Newspaper, 24th January, 2014. This entry was posted onThursday, January 30th, 2014 at 11:53 pm and is filed under Great Plains, USA, Healing Arts Program, Media,Reviews, New Mexico 2013, Photographic Exhibitions, Photography, St. Vincent's Hospital, Storytelling, Sydney, NSW, Australia. You can follow any responses to this entry through the RSS 2.0 feed. You can leave a response, or trackback from your own site.